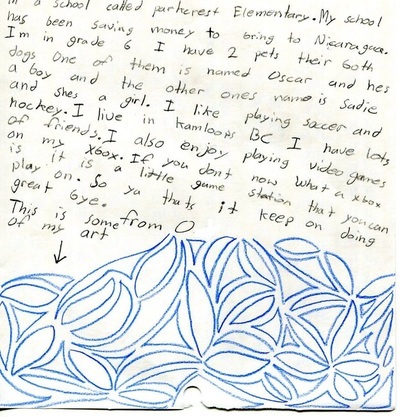 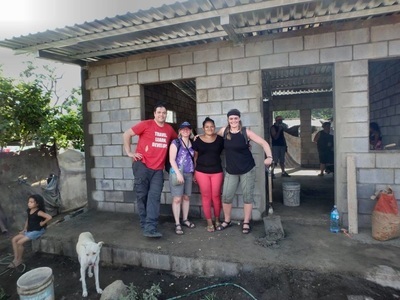 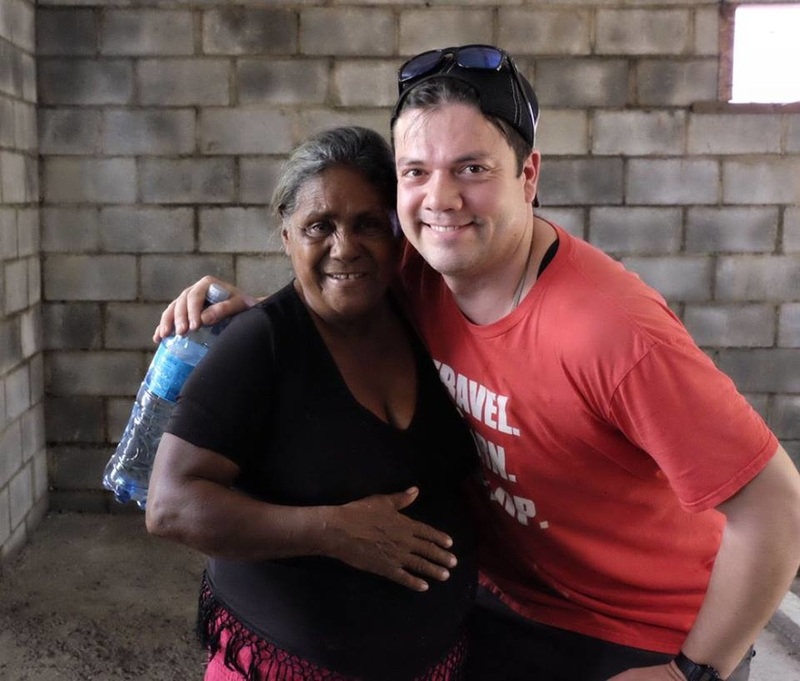 In March 2016, three members of Global Solidarity Group spent a week in El Limonal doing a census of the community, handing out food hampers, matching donors with families for the housing project and teaching jewellery making classes. 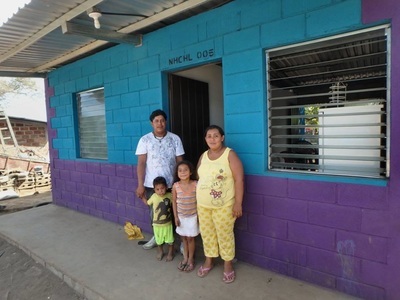 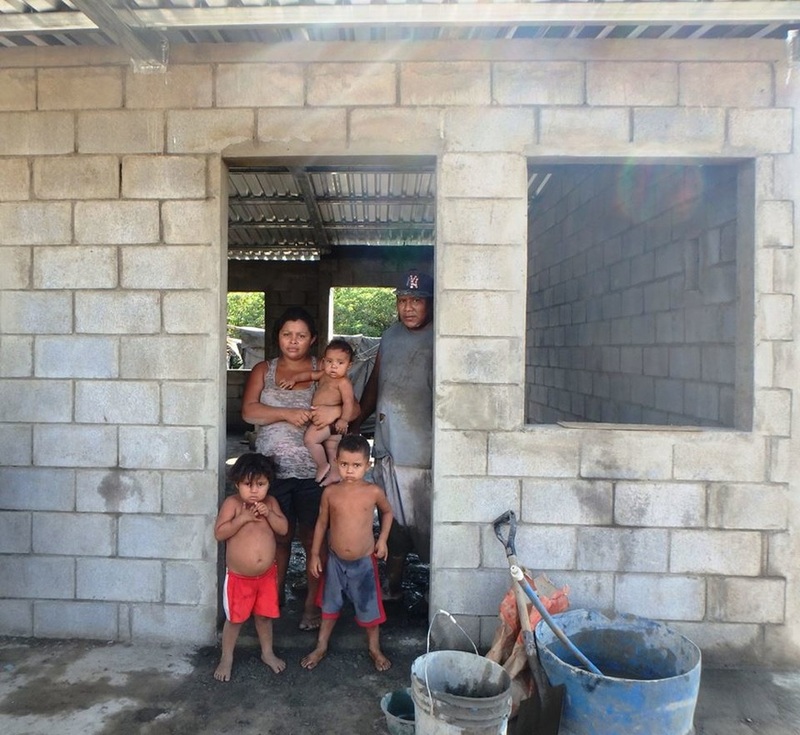 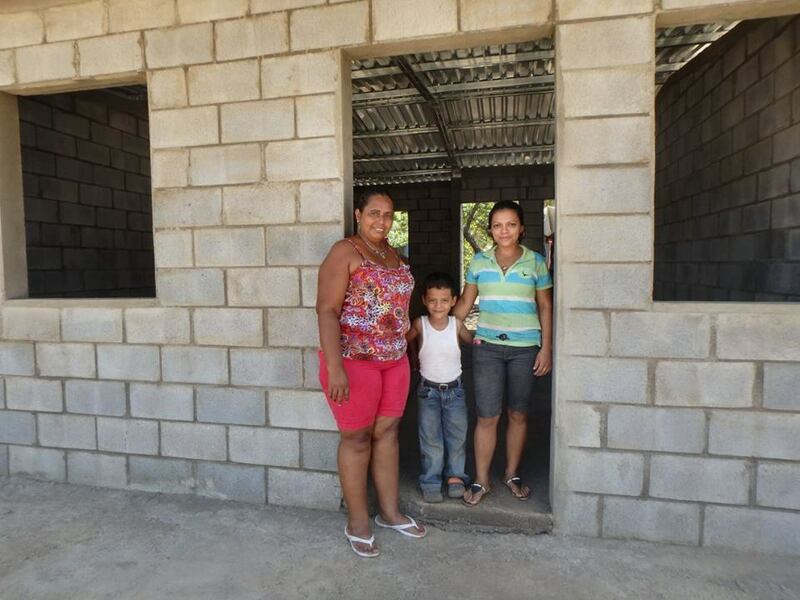 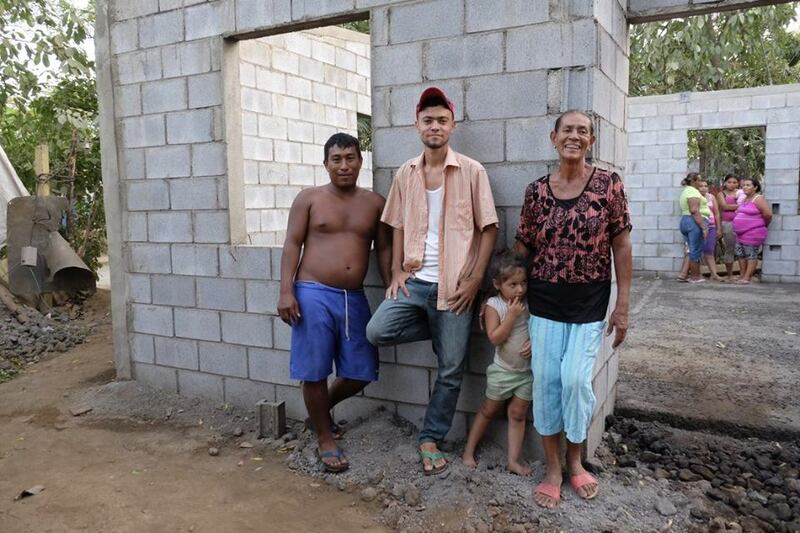 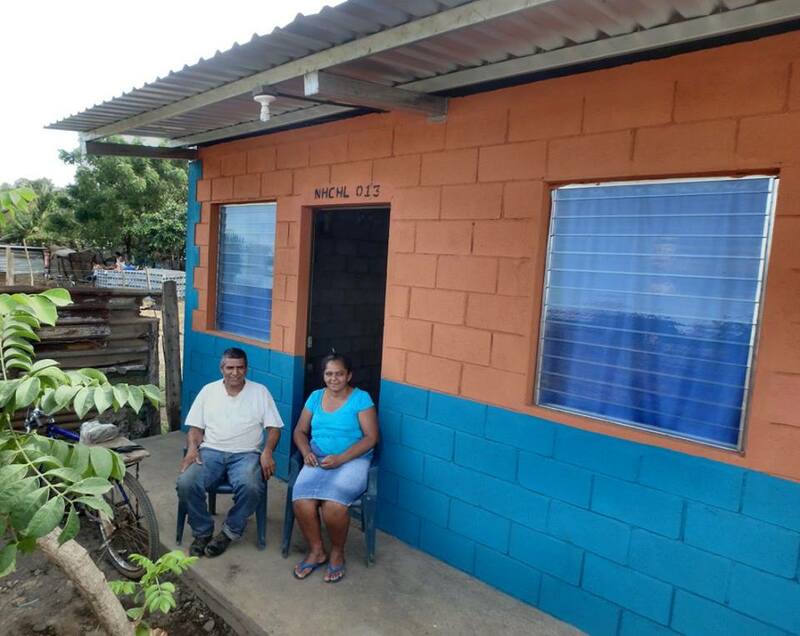 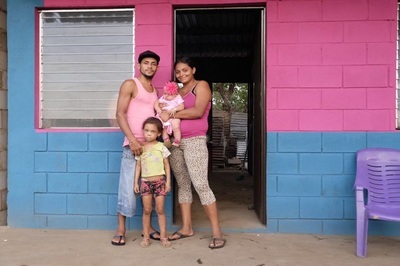 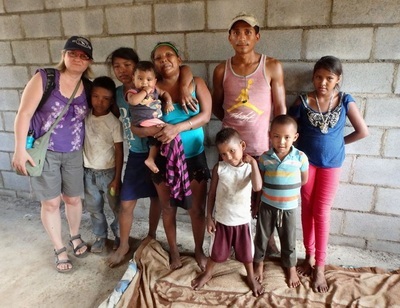 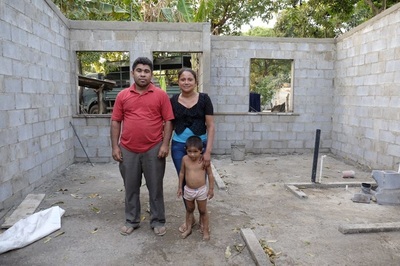 In order to quality for a house, the families had to make a down payment of $300 USD. 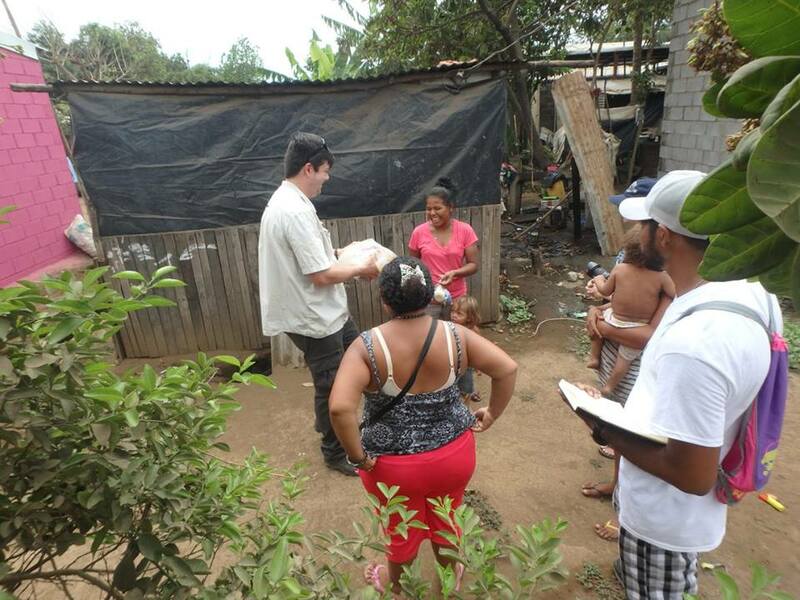 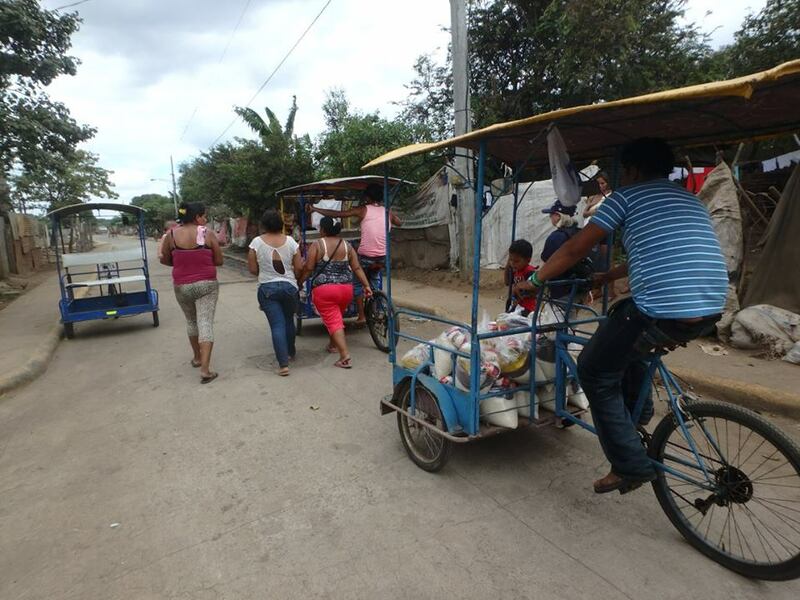 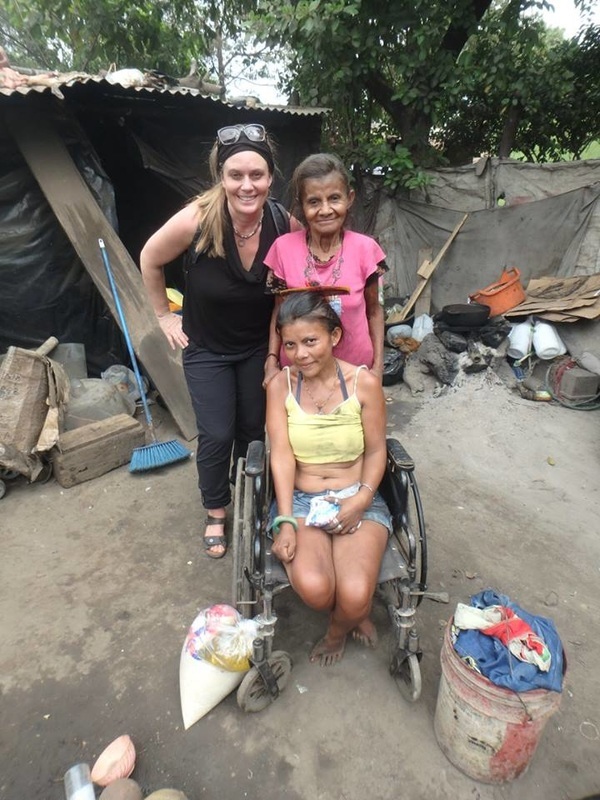 Since many people living in El Limonal can barely make ends meet as is it, they needed help coming up with the money. The team at the Global Solidary Group stepped in and matched donors with families to ensure the neediest of families received homes. ​During our March trip we were able to visit some of the sponsored families and share in their joy of having their houses being built. We also met with families eligible for the next round of housing and matched them with donors. 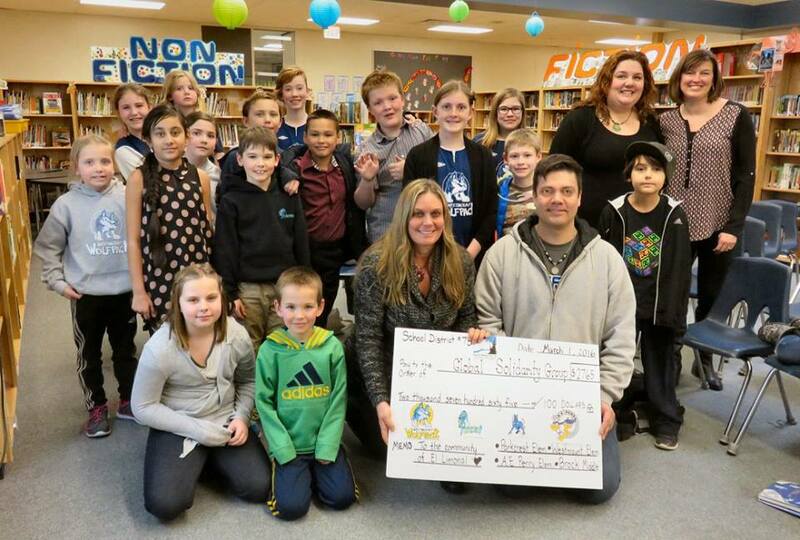 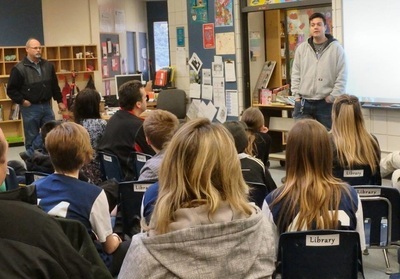 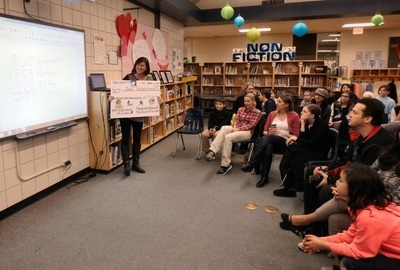 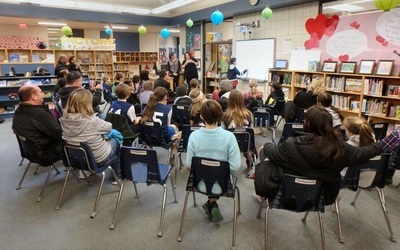 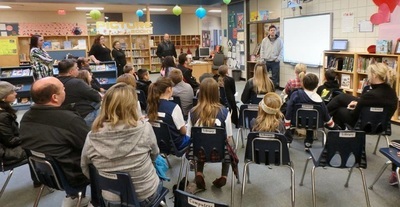 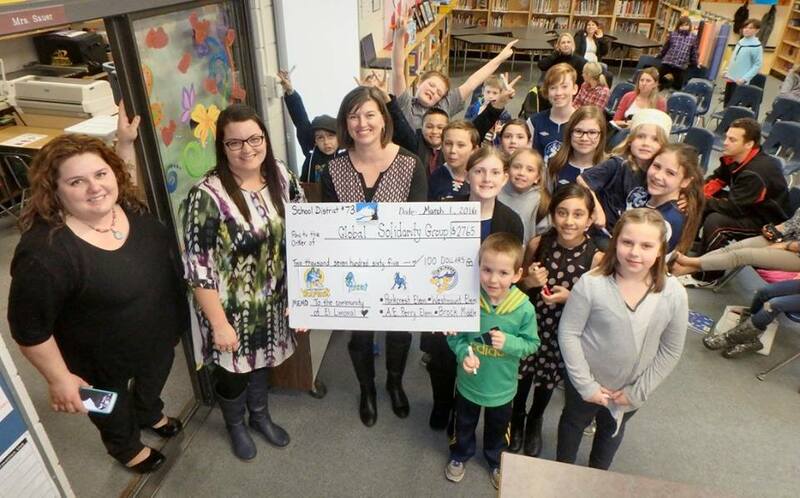 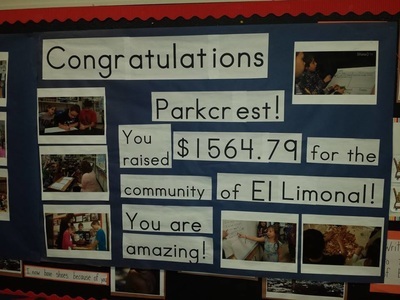 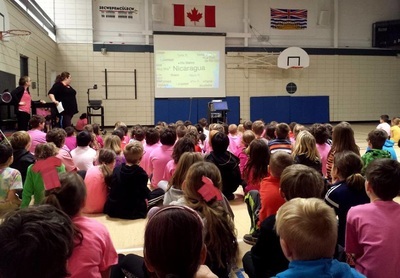 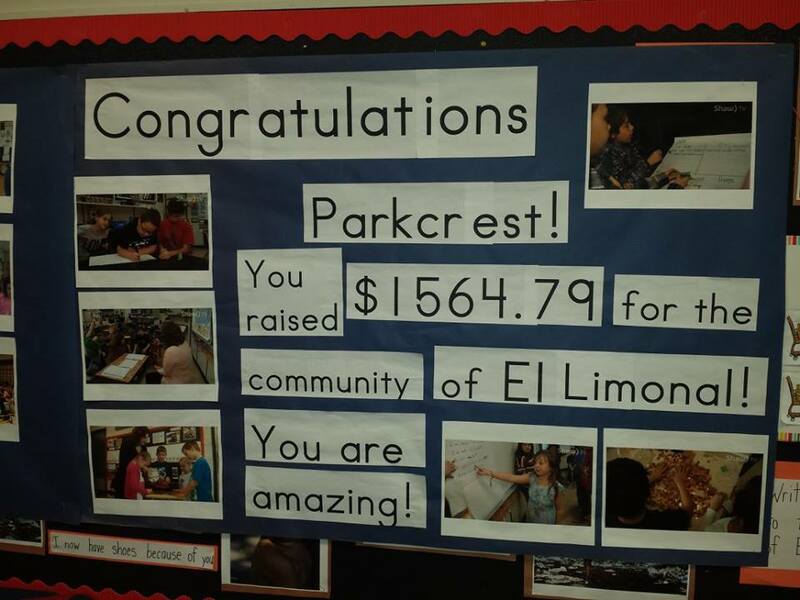 A huge Gringo thanks to Jen Jones who with the help of the good people from Parkrest Elementary, Brock Middle School and Westmount Elementary who raised over $2700. 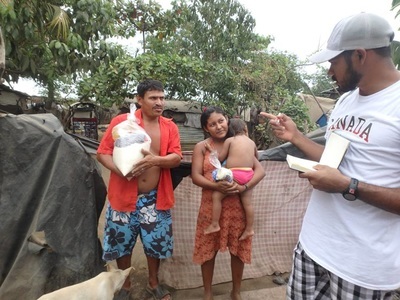 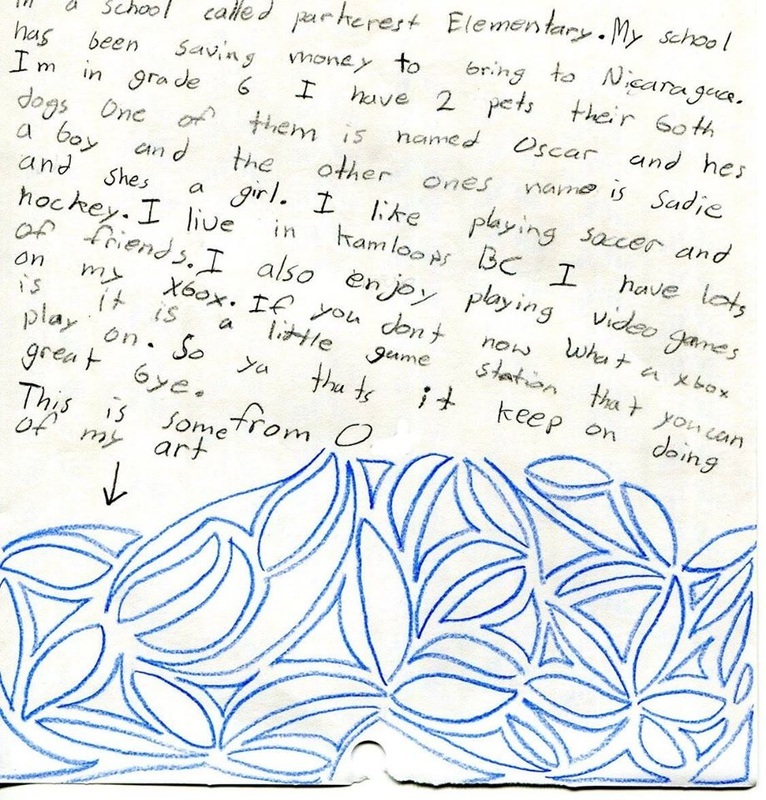 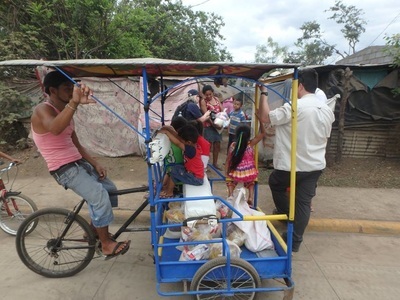 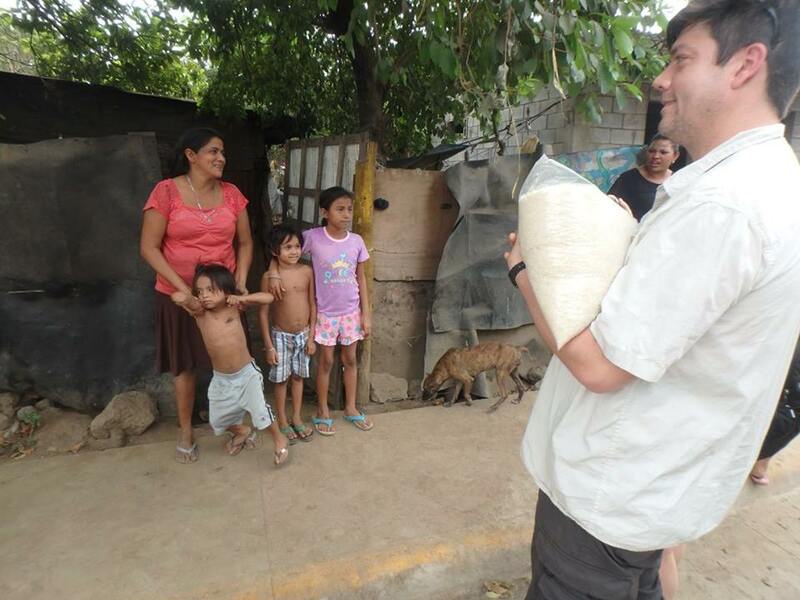 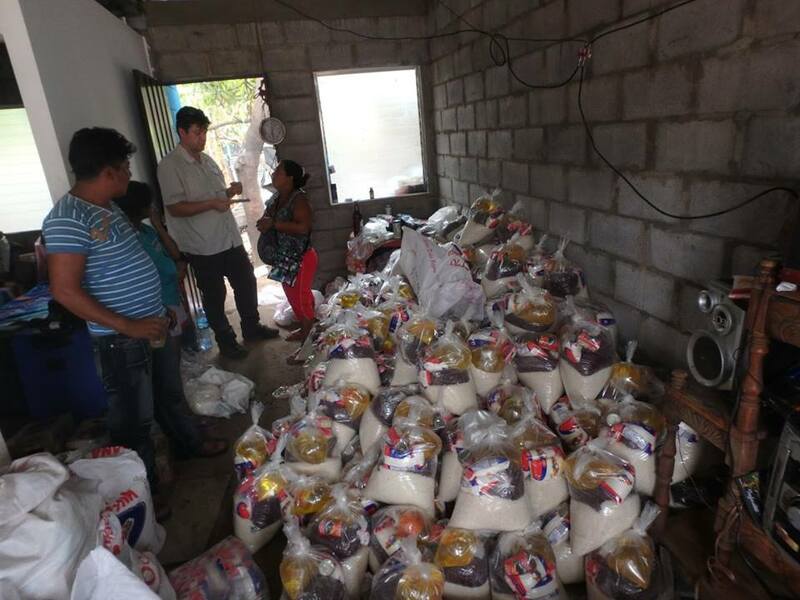 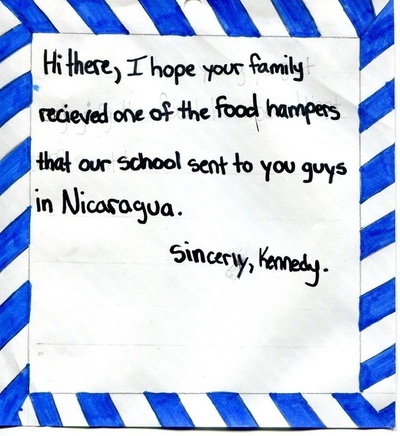 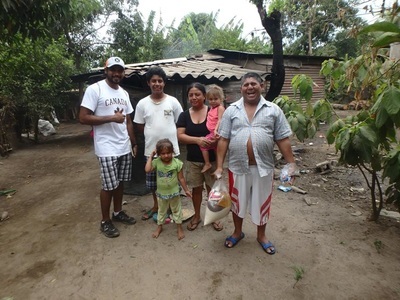 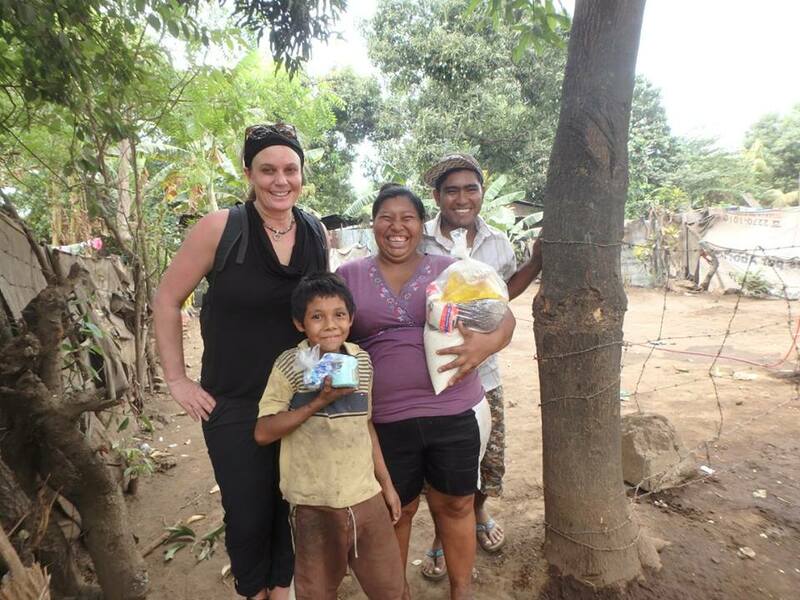 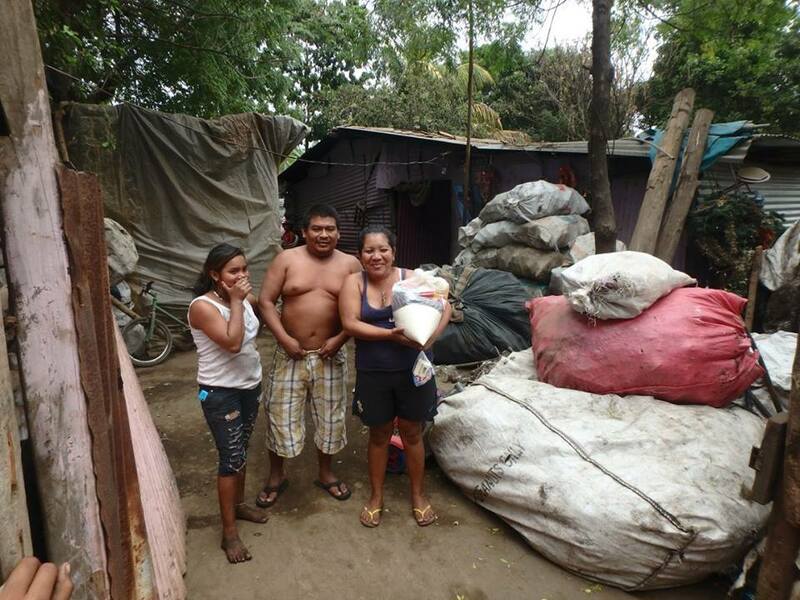 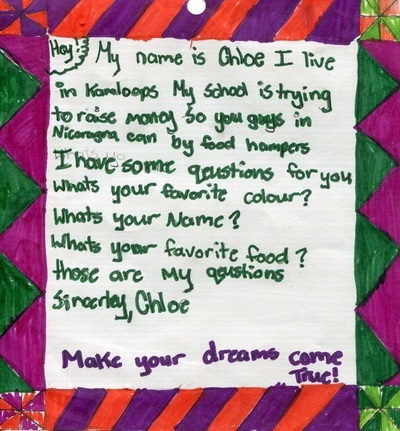 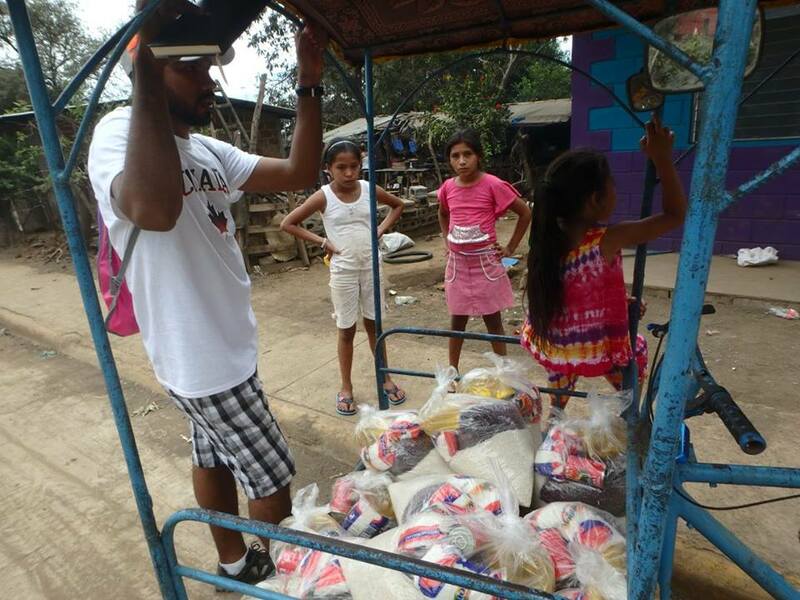 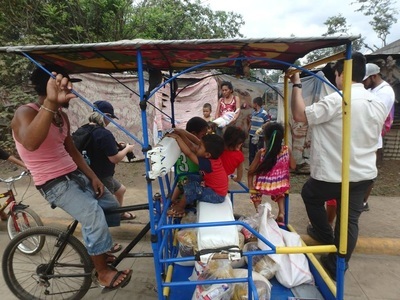 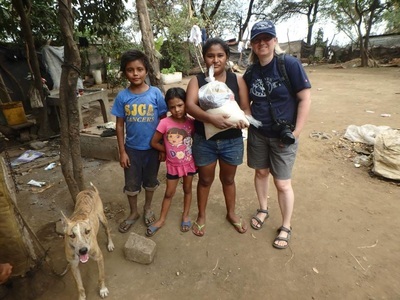 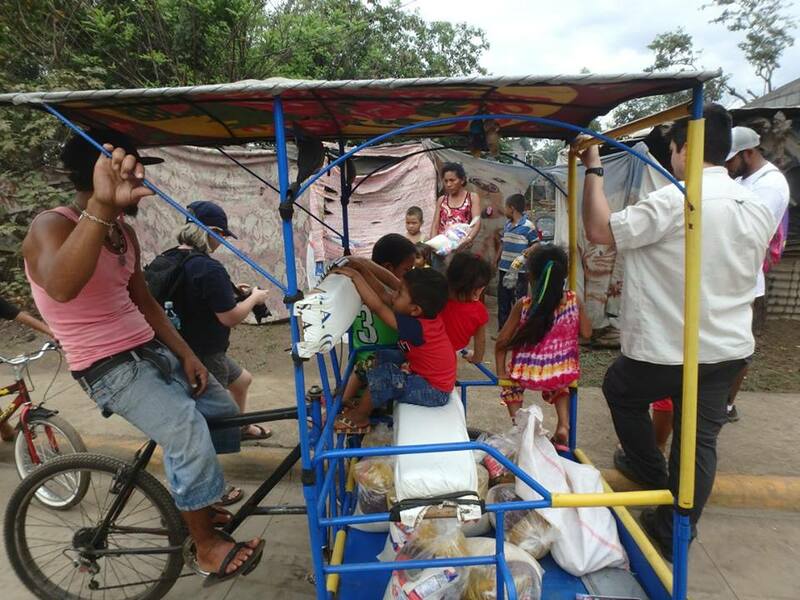 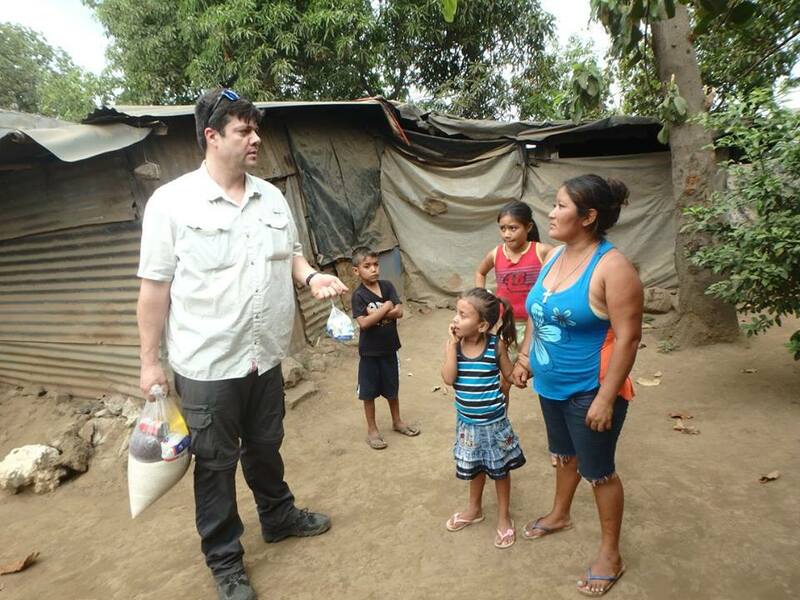 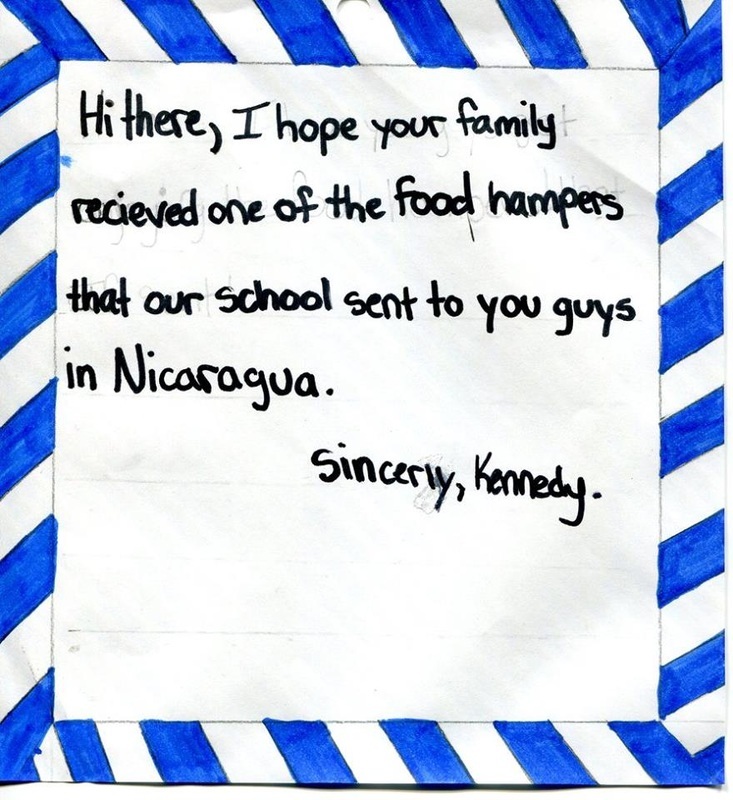 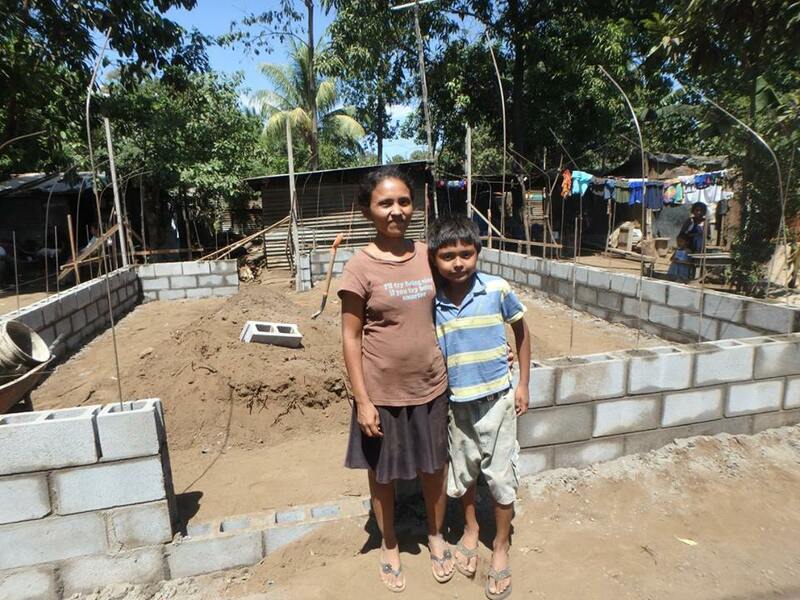 The money was spent on food hampers for the 250 families living in poverty in the El Limonal Dump in Nicaragua. 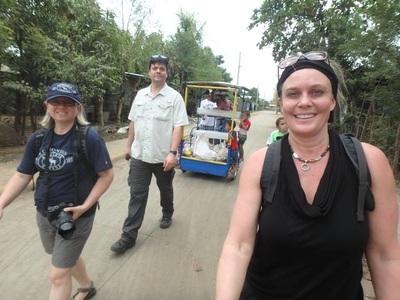 On our March trip we hired a group of locals to purchase the food, assemble the hampers and distribute them.